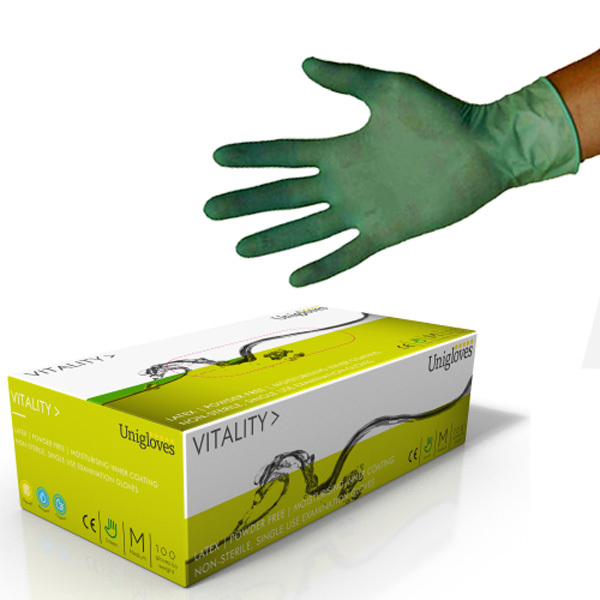 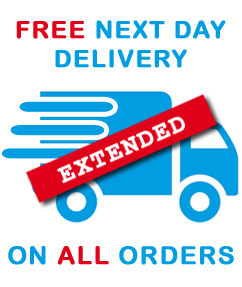 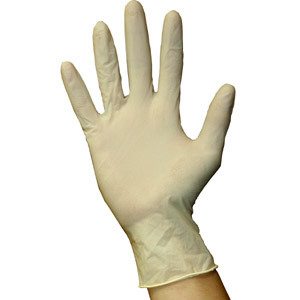 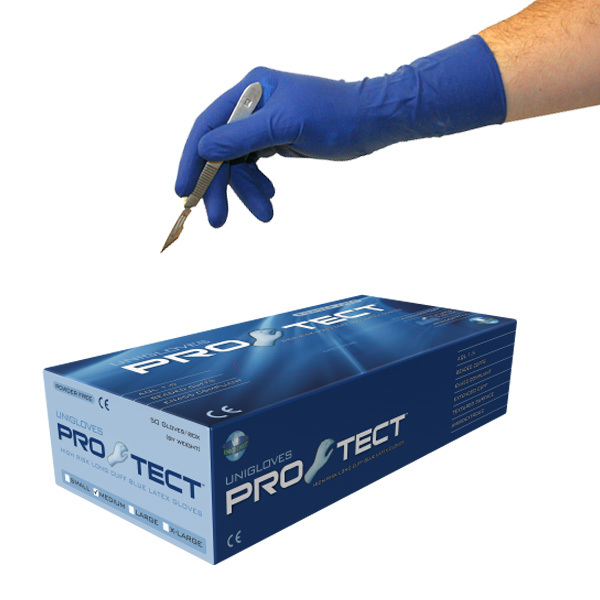 Unigloves is a market-leading manufacturer and distributor of high quality, single-use gloves. 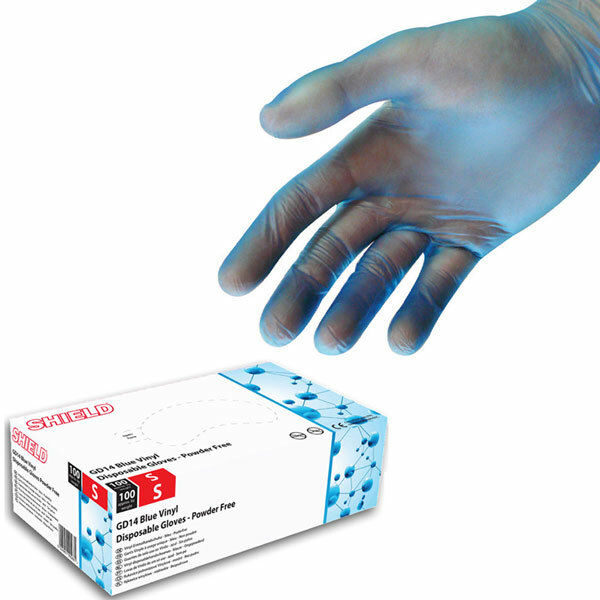 Making and supplying over 1.3 billion gloves each year to over 50 countries around the world. 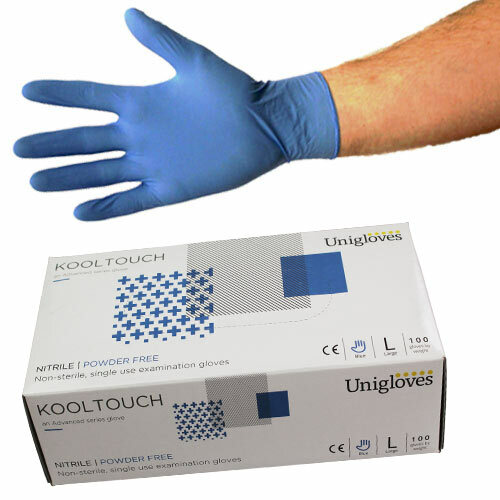 Building upon their knowledge of the world's glove markets, they have developed a range of proprietary processes to benefit the users.